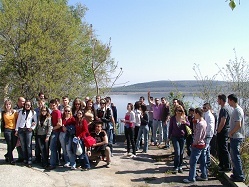 The University of Ruse on-campus facilities offer excellent opportunities for study, research, recreation and sport. The student hostels, the refectory, the post office, the sports facilities and the student culture club are all situated on the campus, which is surrounded by green parkland and is within easy reach of the city parks, the river Danube and the city centre. The University of Ruse offers on-campus sports facilities for volleyball, basketball, table tennis, bodybuilding, football, field and track events and other sports. The sports teams and clubs for football, athletics, volleyball, basketball, handball, aerobics and calisthenics are the responsibility of qualified teachers, which explains why they often win first prizes at various competitions. There is a variety of amateur clubs, forming the Student Cultural Club Society, which was established in 1954. 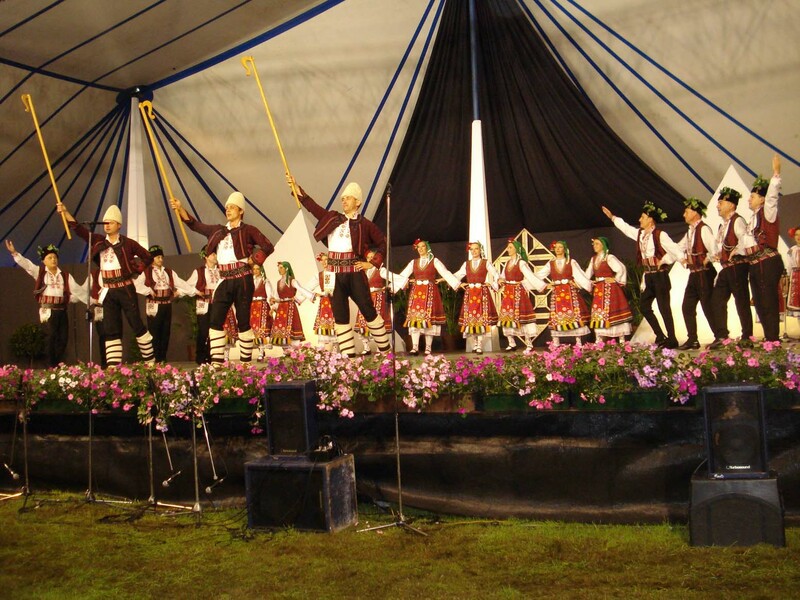 Examples are the Folk Dance Society, the Artists Club, the Pantomime Studio, the Drama Society, the Photographer's club, the Literature Club, the Modern Dance Society, and the folk dance theatre. Their guidance is entrusted to distinguished performers, artists and musicians. The Tourist Society ACADEMIC unites a variety of clubs: for mountain climbing, water sports, skiing, cycling, rock climbing, mountaineering, speleology and cross-country walking. They attract large numbers of students, faculty members and administrative staff, who can take holidays in the university resort centres on the Black Sea coast, in the Balkan mountains, or along the bank of the Danube. Medical Services and Insurance: Medical insurance cover for incoming students is not automatically provided therefore students are expected to bring a medical insurance. You may also get medical insurance in one of the numerous insurance companies in Bulgaria. There is a hospital, many clinics and private medical offices where you may ask for qualified medical help paying cash at quite reasonable rates. Disability services: The infrustructure is adapted to meet the needs of disabled students. Please contact the Erasmus office for each specific case. Public Transport: Buses and trolley buses are the main public transport means in Ruse. Tickets are sold on the bus. The price of the ticket is 1.00 Lv. (about 0.50 Euro). There are also travel cards for one month. Taxi: There are many taxis in Ruse, provided mostly by private companies. Information about charge rates (day and night) can be seen on stickers on the front or rear windows of the car. Charge rates for 1 kilometre are between 0.70 and 0.90 Lv. (about 0.35-0.45 Euro). Money Exchange: Popular currencies in Bulgaria are the USD and EURO. Open hours of the banks are usually between 9.00 a.m. and 4.00 p.m. There are also a lot of foreign exchange offices. Food Stores. Restaurants: All food stores work usually till 7.00 or 8.00 p.m., but there are also 24-hour open stores and stores that work on Saturdays and Sundays. Most foodstuff, vegetables and fruit are sold at prices, similar to those in most European countries. Restaurants offer highly varied prices depending on their category. In some small and inexpensive restaurants the price of a full meal is about 5 Euro. Phone Services: There are 3 large mobile network operators on the territory of Bulgaria and these are M-Tel, Telenor and Vivatel. They offer prepaid cards. Book Shops and Photocopying Services: Copy services, books, textbooks, manuals and other training aids are offered in the University bookshop and stationery shop. Student Organisations: The Student Council is a body which protects the interests of the students. It is elected by full-time bachelor, master and doctoral students and includes student representatives in the General Assembly of the University. The Student Council at the University of Ruse maintains an information centre, located on the first floor of the Central Building.